Data protection is an important aspect of running any business and it is something that we here at Ken Varey Town and Country Wear have always taken seriously. On 25th May 2018, the GDPR (General Data Protection Regulation) will become part of UK law and we have been working hard to bring our systems into line with the new legislation. The GDPR is the result of four years' intensive debate and was recently ratified by the EU. It covers any business or organisation that holds data on EU citizens and helps to ensure that such dataise kept properly safe. Further reaching than the current UK Data Protection Act, the GDPR covers all personal data that identifies an individual. This includes directly-identifiable data like email addresses as well as indirect forms like IP addresses and cookies. Customers will now be able to quickly and easily discover exactly what data is held. After reviewing this information, customers will be able to demand that it is removed or edited as required, giving the customer complete control over what data is stored and how it is used. This will create a much more secure user experience across the board. New safeguards will be put into place regarding the storage and usage of customer data. These safeguards will include data encryption, a safer, more robust storage and retrieval system and regular testing of such systems to ensure continued compliance. 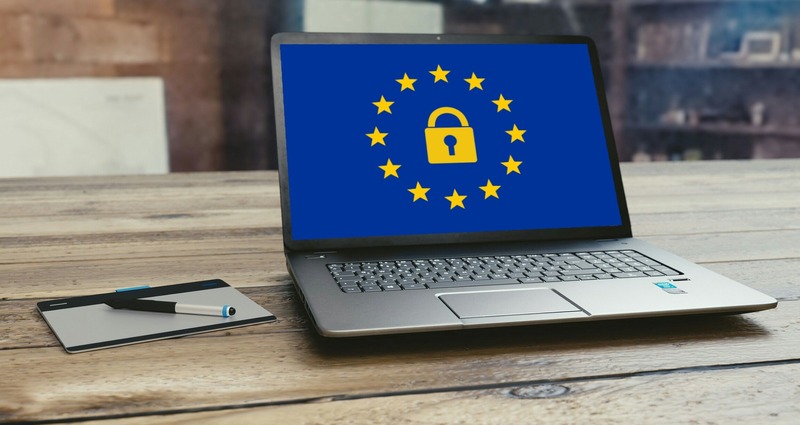 We have been working hard in conjunction with our website management company to make sure that all of our systems comply with every aspect of the GDPR from our customer account system to the way we process and manage our subscribers list. If you are subscribed to our newsletter, you will also be asked to re-confirm your subscription so that we can continue to send you our weekly newsletter. It is important that you confirm your re-subscription or your data will be deleted from our mailing list, meaning if you want to receive our newsletter you will have to re-subscribe via our subscription webpage. Simply re-subscribe to continue to receive news, updates and special offers from Ken Varey Town and Country Wear, your favourite outdoor supplier. Re-subscribers will also be entered in a competition to win a Barbour jacket up to the value of £250! If you have any questions or concerns regarding how the GDPR will affect you, then please get in touch with our team for expert advice and information.